HTC recently unveiled plans to release the world’s first “blockchain phone” called the HTC Exodus. The HTC Exodus will reportedly cost around $1,000, though a confirmed price announcement is set for the end of August. Meanwhile, the HTC Exodus is projected to ship by the end of the year. If the idea of a “blockchain phone” has your curiosity piqued, you’re not alone, as many have already begun reserving their Exodus online. 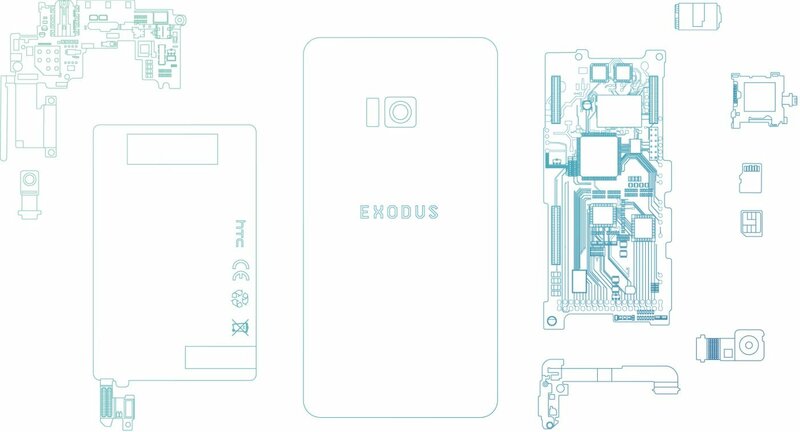 Meanwhile, others have found themselves scouring the internet for information regarding exactly what the HTC Exodus is and how it incorporates blockchain technology. To quickly recap, blockchain is the security technology used by cryptocurrencies like Bitcoin, Ethereum, and Ripple. Blockchain has since been incorporated in other areas from healthcare to travel, with more and more companies opting to utilize blockchain technology each month. HTC is one of the latest companies to take advantage of blockchain technology, and have put it to interesting use in their Exodus phone. Works with multiple protocols with the intent of interoperability between blockchains. Brings streamlined mobile user experience to the DApp community. 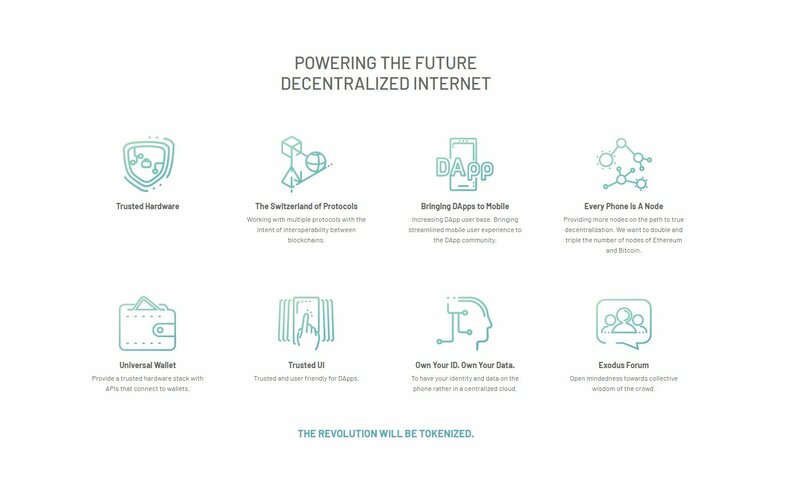 Provides more nodes on the path to true decentralization (wants to double and triple the number of nodes of Ethereum and Bitcoin). Provides a trusted hardware stack with APIs that connect to wallets. Trusted and user friendly DApps. Store your identity and data on the phone rather than in a centralized cloud. Specs for the HTC Exodus have yet to be revealed. According to HTC’s Phil Chen, though, there will be a model by the end of the year with a cryptocurrency wallet and a potential “efficient way to mine currency on mobile.” As you’d expect, this will likely take substantial computing power. The HTC Exodus will likely cost around $1,000 and should hopefully ship by the end of the year. Chen aims to make the Exodus available everywhere with the exception of China. “China has different rules, everywhere from regulations to how Android even works in China,” Chen explained. You can submit a reservation for an Exodus on the HTC website, and you can follow news about the phone on websites like Reddit and Twitter. While we wait for more news on the HTC Exodus, let us know in the comments below what your thoughts are on the phone and whether or not you’re interested in using the phone yourself.